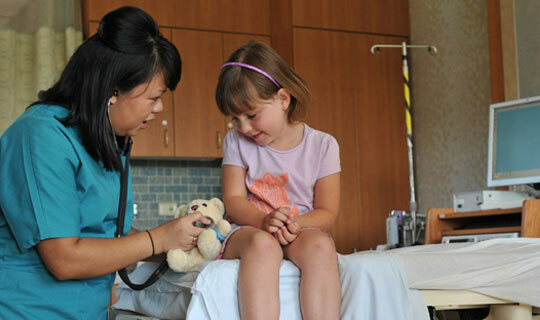 We provide personalized and friendly medical care for you and your whole family. At Cobblestone Family Health, we've been serving the Liberty, Missouri and Northland community since 1993. All of our healthcare providers are board certified in their chosen area of specialization. It is our mission and our pleasure to provide high-quality medical care in a small, family-practice atmosphere, using the latest medical practices, knowledge and technology. 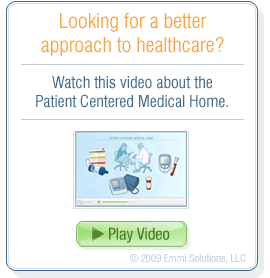 Family medical care is a collaborative effort. 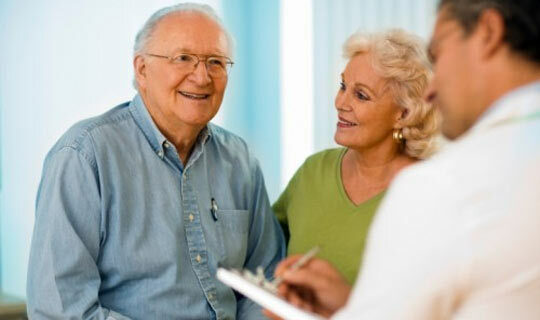 As professional healthcare providers working with families and people of all ages, we hope to work together with our patients and help them take control of their ongoing healthcare needs and concerns. Our family health clinic offers disease management for diabetes, cholesterol, and hypertension. We also provide age-appropriate medical tests, annual wellness visits and actively encourage a healthy lifestyle for people all ages. In this whole family health effort, we aim to reduce the complications of chronic disease – or even prevent the disease from occurring – so that each of our patients and friends can enjoy an active, fulfilling life. Cobblestone Family Health invites you to browse our website and become familiar with our family practice. If you or a family member has a need, a healthcare provider is always available and on call 24 hours / 7 days a week. Our office staff is available from 8:00 a.m. to 5:30 p.m. Monday through Thursday, and 8:00 a.m. to 5:00 p.m. on Fridays. Call the Cobblestone Family clinic in Liberty to set-up an appointment. Call (816) 781-7400 today. New patients are always welcome. We're happy to see you! Call us today at (816) 781-7400 to schedule an appointment. To save time at your your first appointment, complete the forms that you will need to bring with you for your first visit. Our Doctors will periodically write or find articles that they feel are particularly relevant and could benefit their patients. We feature those articles here. "At Cobblestone Family Health we've chosen to continue the time-honored tradition of the family physician providing care for the entire family: children, adults and seniors."